MTU Onsite Energy is one of the core brands of Rolls-Royce Power Systems AG which is a world-leading provider of high- and medium-speed diesel and gas engines, complete drive systems, distributed energy systems and fuel injection systems for the most demanding requirements. 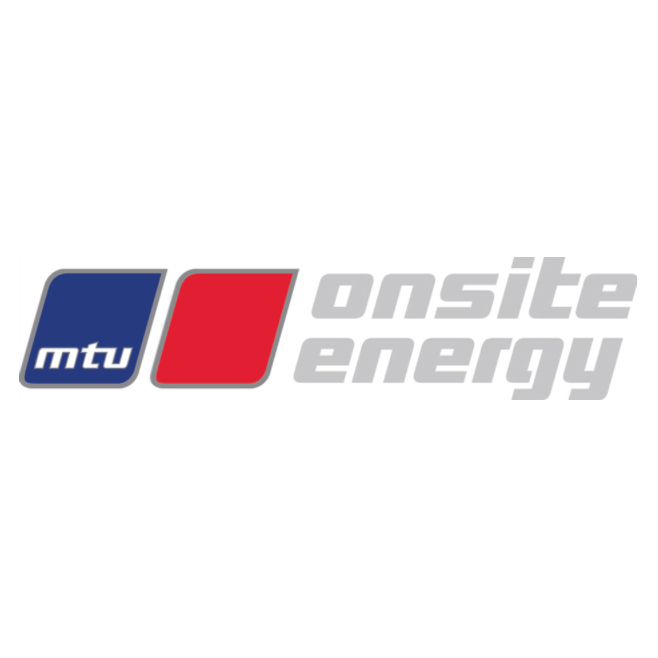 MTU Onsite Energy offers complete power system solutions: from mission critical to standby power to continuous power, heating and cooling. We also provide a full line of service products to help you get the most from your equipment.